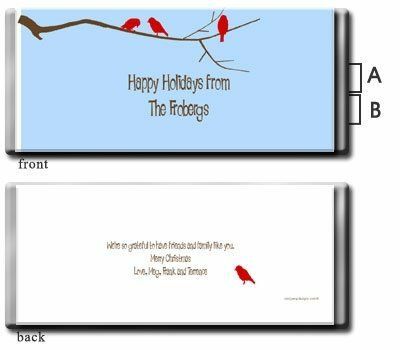 designed and shipped direct from CandyWrap Designs. 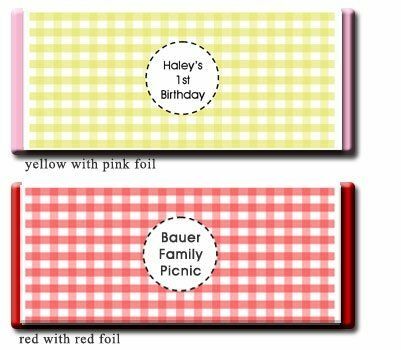 Personalized party favors are our specialty! 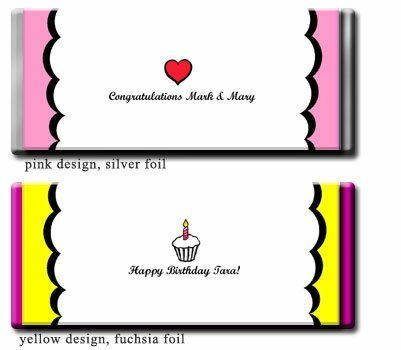 We use professional printing equipment and quality glossy finish paper to create our custom candy wrappers. Our labels are printed on smooth matte finish stock. The images are clear, have a glossy sheen, and will not smear or run. 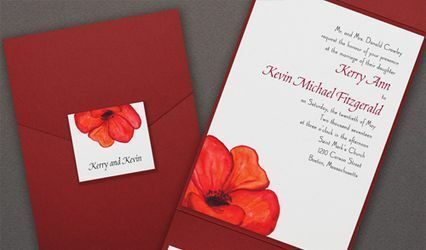 We employ a professional designer to create our designs, and each one is unique. We will personalize your items with your own text, poem, or bible verse. 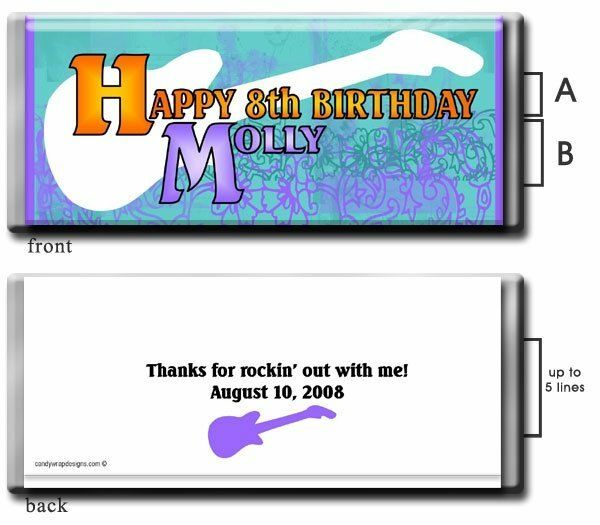 On several designs, we can add your photo. On many of our designs, you can choose your own color from our color chart. 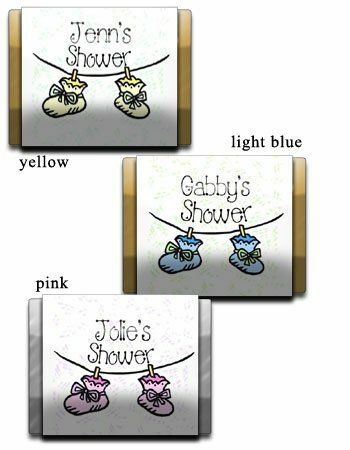 Looking for pre-made personalized favors? Take a look at our exclusive line of personalized coffee, tea, cappuccino, and hot cocoa packets. And nothing is cuter than our personalized seed packets and labels for HERSHEY's® KISSES®. We now offer wrapped candy bars, too! 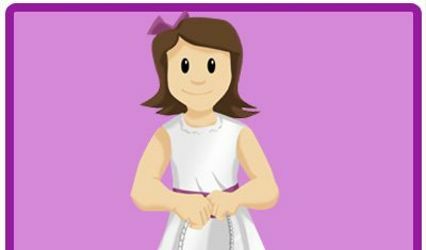 Why choose CandyWrap Designs? We have been in the candy wrapper business since 2000. We take pride in our work and won't send you candy wrappers or favors we wouldn't use for our own events. 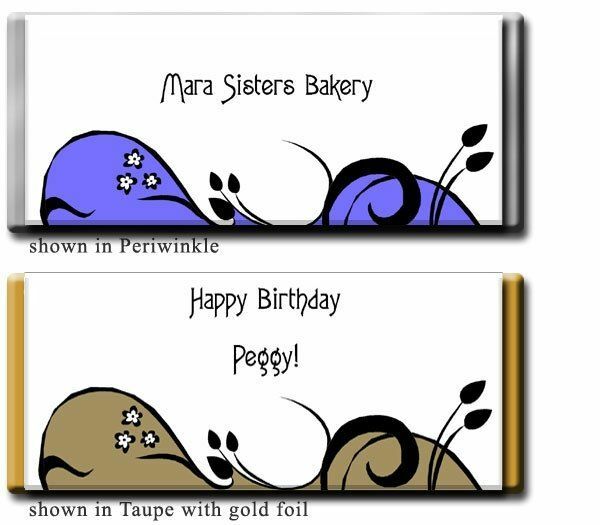 CandyWraps are personalized wrappers for easy to find candy bars. They are easily applied (by you) over the original candy bar packaging. They are secured using a glue stick or double stick tape to apply the wrapper. The finished products make unique party favors and gifts! We now sell wrapped candy bars as well! We make candy wrappers to cover HERSHEY's® regular size candy bars and HERSHEY's® Assorted Miniatures. Instructions are included with every candy wrapper order. We introduce new products on a regular basis. Some recent new additions include our line of coffee, tea, cappuccino, and hot cocoa packets. 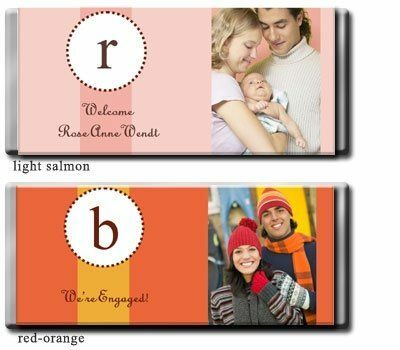 We also carry personalized seed packets and labels for HERSHEY's® KISSES® .